My personal top ten books. 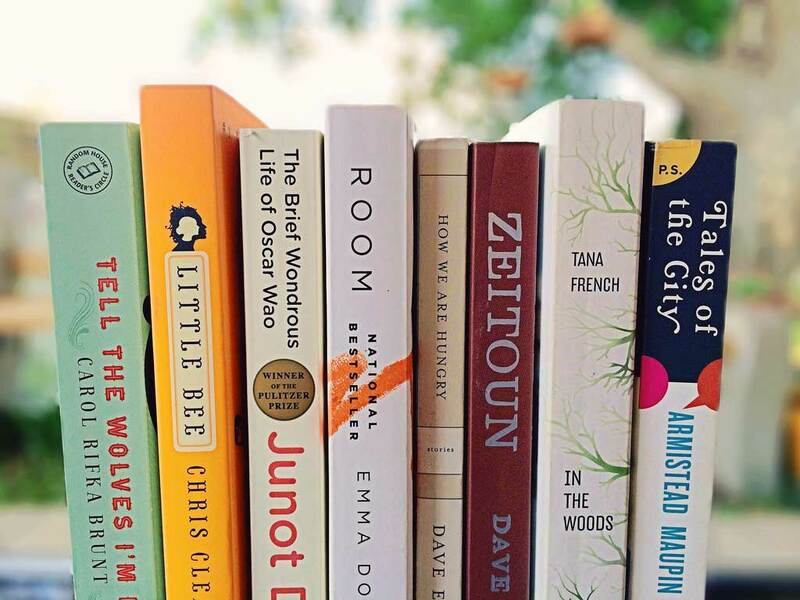 Multiple book series are included in this list because I never want a story to end. For over 20 years Gabaldon has entranced readers with her fantasy/historical/action/adventure romance of Claire and Jamie. The enormous books are packed with the details of everyday life from multiple time periods and the imagined stories of real and fictitious characters. Almost everyone has at least heard of this book, if not they likely know of the movie. While the U.S. film focuses more on the sensual aspects of the book, the strength and intelligence of the main character inspires me in my own life. The biblical references, the complex storylines interwoven with exciting characters makes this book a must-read. The fantastical, humorous, and serious plot entices readers in, along with infinite details, creating a classic series millions of people have adored. 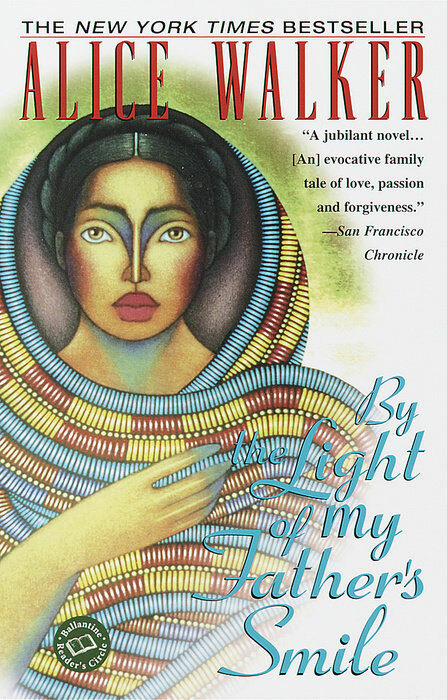 By the Light of My Father’s Smile by Alice Walker. Book cover by Random House. Walker delves into a spiritual outlook on love and the afterlife in a fascinating tale of two sisters and how their father affected their lives. This story of two sisters immigrating to the United States from communist China is heart-wrenching, honest, and so realistic its painful to imagine such a trying time. 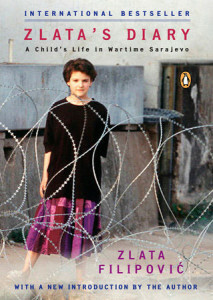 Zlata’s Diary by Zlata Filipovic. 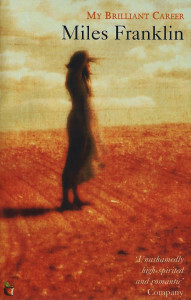 Book cover image by Penguin Books. 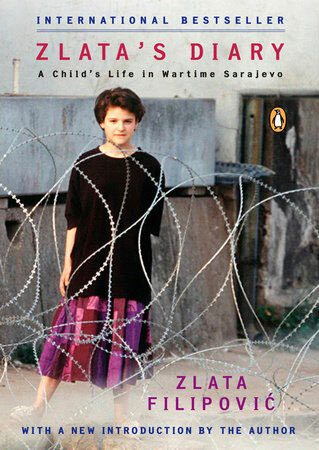 Often compared to Anne Frank, Zlata Filipović is our generation’s hidden hero. Facing dramatic changes to everything she knows and loves, young Zlata is thrown into fearing for her life as war breaks out around her country. This collection of real diary entries displays the terror and destruction of war up close from the perspective of a young civilian woman. Kinsella’s famous shopaholic somehow winds up in the silliest of situations and conversations with everyone she interacts with in life. My Brilliant Career by Miles Franklin. 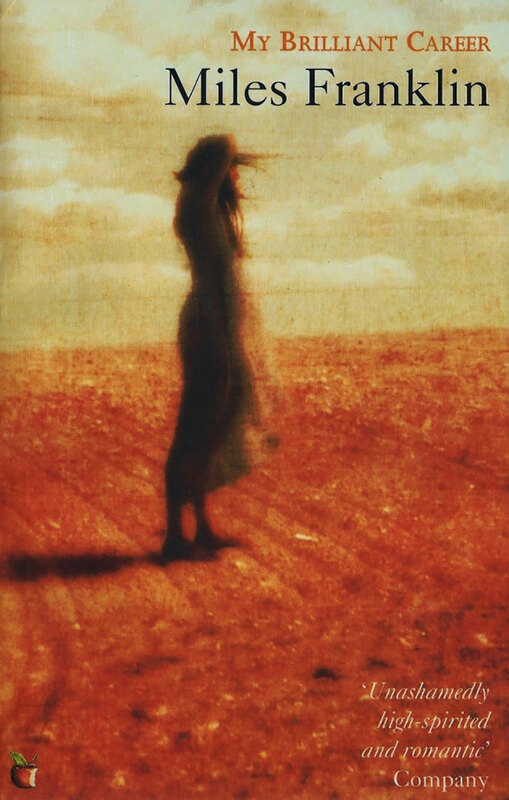 Book cover image by Virago Publishing. Filled to the brim with enchanting details, Franklin paints the picture of an independent heroine facing tough decisions concerning her future at a time when women weren’t expected to do much with their lives. Lastly, 10 is a tie between these two! The inviting, fantastical aspects of this book combined with exhilarating battles is the perfect recipe for a classic fantasy adventure. The fun sci-fi twist to this story of personified animals gives everyday occurrences the imaginative possibility of an entire secret world. Our Spring 2016 Co-Editor in Chief, is an open chocolate lover, oxford comma advocate, and feminist who majored in psychology at Saddleback College. She transferred to CSU Channel Islands in the fall and considers her true passions in life to be reading, writing, and editing.